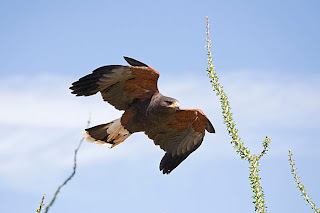 Raptor free flight is back at the Desert Museum. Just in time for holiday guests. No, you can't have your guests be prey.